Thank you for your kind comments about Not Thomas, Gail. 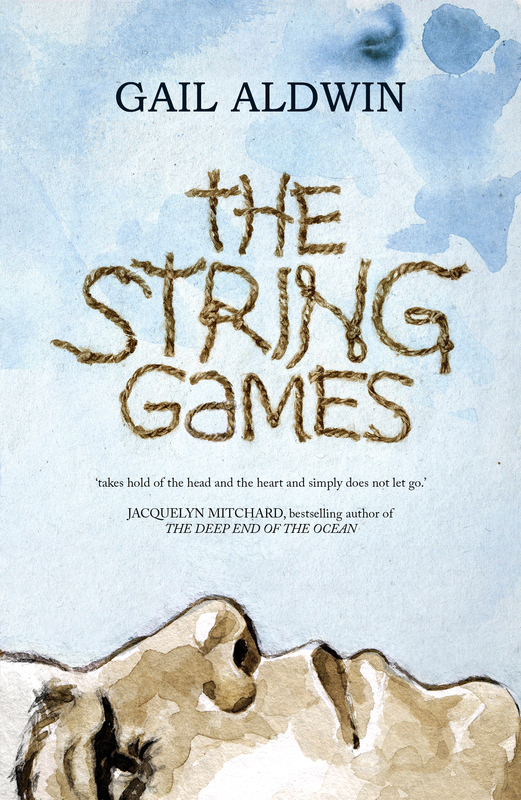 I was delighted to have the chance to read and endorse The String Games and I thoroughly enjoyed it. All the best for publication day! I enjoyed both these reviews. Now I have two books I’m looking forward to reading!! That’s great to hear, Jim!